The Samsung Group is a spree of producing world class smartphones since long. The flagship devices of Samsung including the S series and Galaxy Note series by Samsung has always attracted lots of tech fanatics to own one. The bold and edgy looks blended with a band of exciting features are what make the Samsung phones in hand a charm. The company has phones in each price segment and for specifically targeted users. Samsung has been the top contender for the cult position in the luxury smartphone manufacturing segment and has never failed to impress the audience with any of its product releases. The leading models of Samsung present in the market today include the Galaxy S8, Galaxy S7, Galaxy Note 5, Galaxy S7 Edge, and the S6 and its variants. The advanced features available in these phones are the witness of how the company is heading towards perfection in the manufacturing of such awesome handheld devices. However good it may sound, phones are in need of repair when they malfunction. Here we offer the best Samsung Phone Repair Singapore. The impending bomb in the market, the Galaxy S8 promises to have all the best features loaded in it and is definitely to set the smartphone market on fire. The long lasting and strong battery along with a superb camera is what makes Samsung stand out amongst the others in the list. The best part of these phones are that all the features that they are loaded with come to the users at an affordable price. With every new release, Samsung has something new and exciting for the users. May it be the first in the class curved screen to the beast GPU in the phones, Samsung always astonishes. However, the set of exciting features on board makes the phones susceptible to several software and hardware flaws in the long run. Some are repairable and some are not. The problems worsen when the warranty period of the phone is exhausted. The post warranty repair charges are often heavy in the pockets of the users. This is where the Red White Mobile repair services comes into play. This is one of the most common defects that the users come across in their Samsung phones. A large number of applications and the loaded SD card all add up to this issue. The limited storage space on the phones is what causes this trouble. One of the most common reasons for phone damage is the liquid spillage which tends to short circuit the motherboard of the phone. Although the recent models come with waterproof feature, there are a few limitations as well. All the phones have a tendency to loosen up the grip of their charging pins after repeated usage. The frequent installation and removal of charging pins is what causes the problem. This may be aggravated to a minor circuit breakage near the charging slot which may further lead to charging failure. The battery failures of the Samsung phones are also not uncommon. As mentioned, the majority of Samsung phones have to deal with battery related issues. May it be the overheating of the battery to the complete failure or even the sudden explosion. A minor indicator should lead you to immediately replace the battery, failing of which can lead to motherboard damage. The reasons may be the overcharging of the phone or a simple motherboard failure. The phone ceases to start and keeps on displaying the logo repeatedly. This is one of the major troubles faced by the users in their phones. The users often complain about the sudden increase or reduction in the screen sensitivity of their smartphones. These issues might arise from prolonged exposure of the screen to a point pressure, use of faulty screen guards or even excessive heat up of the screen or flaws in the touch system. The palm detection system also fails to work in most of the cases. May it be the exposure of the phone to moisture or a short circuit in the phone CPU, anything can cause the malfunctioning of the camera in the phone. The rough handling by the user is the primary reason for such problems and this leads to a complete replacement of the camera system. Multiple S7 users have reported the appearance of pink lines along their phone’s display over the time. The company claims that these might result from both software and hardware defects within the phone. A small disorientation in the circuit might lead to a major defect in the smartphone. A large number of parts working together for the functioning of the smartphone are all prone to some kind of defect or other in the long run. A small problem in any of these might lead to a deviation in the normal functioning of the device. These problems or defects can be taken care of by the service centers. This is generally fruitful if the warranty period of the handset has not yet been exhausted. Otherwise, it may cost a great lot to make the necessary repairs. In this case, you can turn to us to get all the necessary repair works done, and at an affordable price. The company provides the best Samsung phone repair service Singapore and the phones have an all new class of performance after the repair. The first in class curved screen concept was introduced to the smartphones by the Samsung. 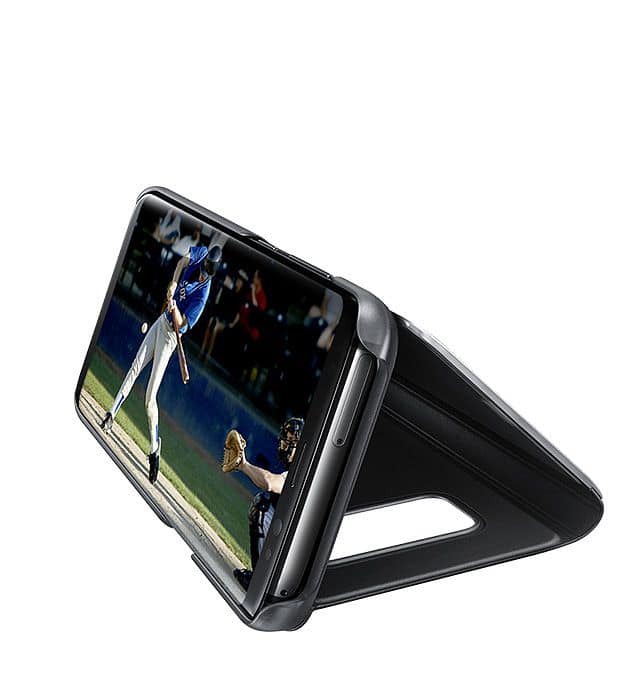 The concept that was first introduced in the Galaxy S6 models and has been inherited in the latest models since then is totally worth all the hype. The S6 curved screen doesn’t feature an in-built ruler and lacks is few units thinner as compared to the Note Edge. This makes the screen more susceptible to breakages when dropped or roughly handled. The screen replacement charges may be as high as 250 dollars when done by local service centers. 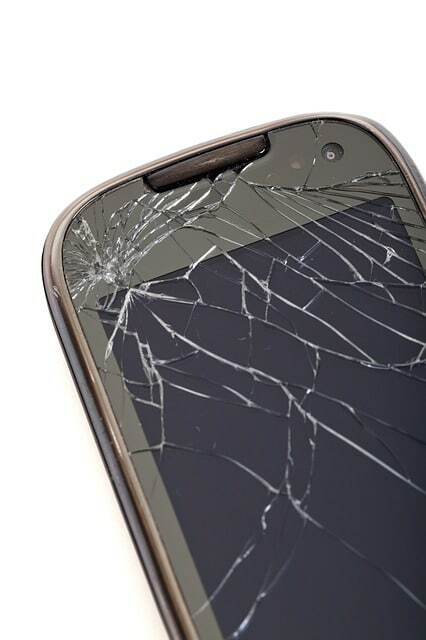 The screen damage generally involves the complete replacement of the LCD display which adds up to the cost. We provide the best in class screen replacement for a varied number of Samsung devices including Galaxy S6, S7, the edge variants, Note Series as well as the budget models including the A series. The top technologies are put into use to carry out the screen replacement and the parts used are hundred percent original. Red White Mobile keeps no stone unturned to make sure that the repaired phone is as good as the original one. • The replacement parts the company provides should be original and genuine. One should not compromise on the quality in the process of looking for cheaper parts and service. • The services that the company provides should have positive feedbacks and should be timely. A long time for a small repair is not at all desirable. • The company should provide a warranty on the parts that they have used in the repair or replacement works. Red White Mobile Singapore provides the best repair service for your smartphones. The Samsung smartphone owners can come up with any defects or problems in their devices and we can solve them in a jiffy. May it be a broken screen, a defective charging slot, defective battery, camera issues or any other such complications. Do not worry because we have your back. You can trust us with your prized possession and we assure you that you will get it back in the best condition and working state. The parts that are used to repair the phones are cent per cent genuine and the best technicians are put into work for the repair works. Every repair work that is carried out here comes with a warranty of at least 30 days period. Also, each repair takes very less time, often less than 1 day. However, the time taken may vary as per the problems spotted in the device. The physical damages generally require less repair time whereas the software and the motherboard issues are sensitive and require a thorough analysis and examination before carrying out the necessary repair works. Hence they are a bit more time-consuming. Whatever may be the work, we promise quality output to the customers and at a very reasonable price. We make no compromise on our Samsung Phone repair service quality at any costs.